This book was shortlisted for the Goodreads Best Science & Technology Book Award. Motion sickness. Nightmares. Forgetting people's names. Why did I walk into this room? For something supposedly so brilliant and evolutionarily advanced, the human brain is pretty messy, fallible and disorganised. 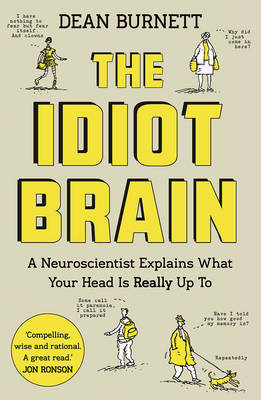 In The Idiot Brain neuroscientist Dean Burnett celebrates the imperfections of the human brain in all their glory, and the impact of these quirks on our daily lives. 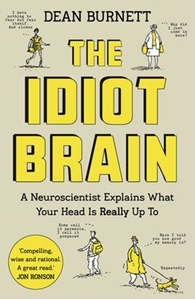 Expertly researched and entertainingly written, this book is for anyone who has wondered why their brain seems to be sabotaging their life, and what on earth it is really up to.